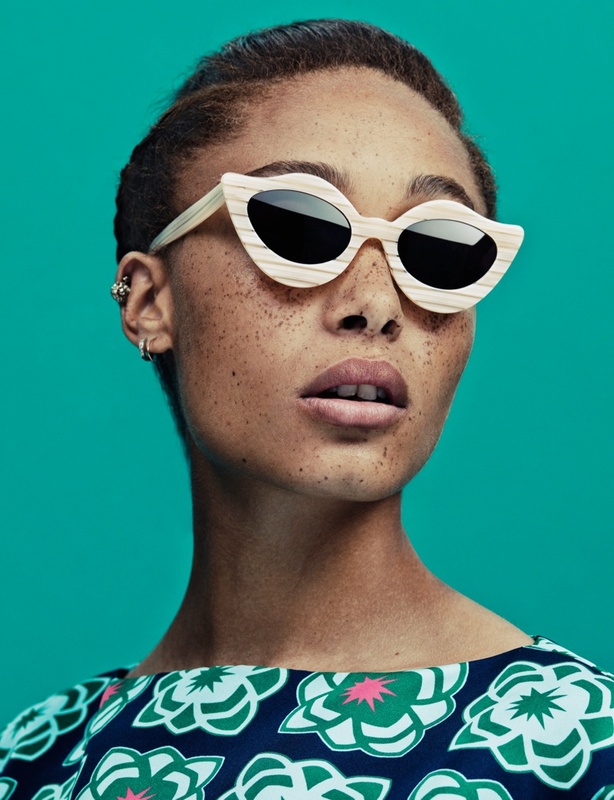 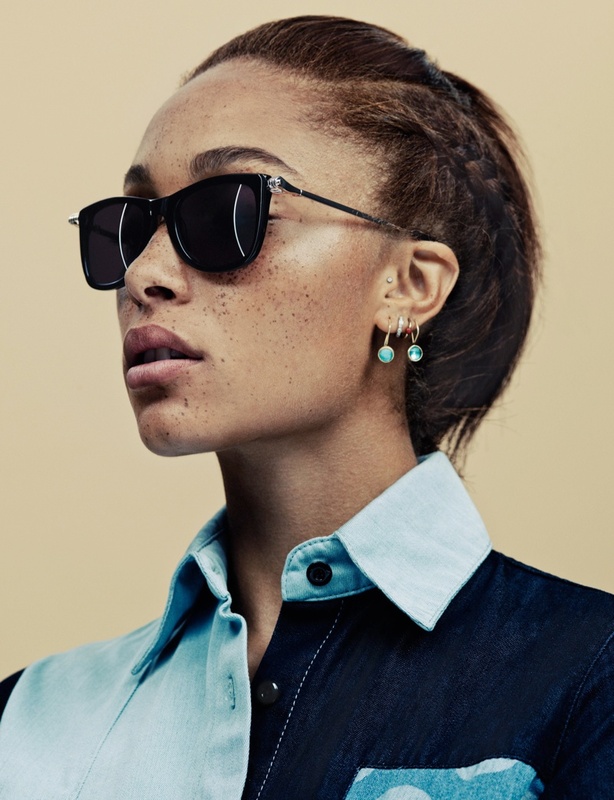 London Girl – House of Holland taps UK “It Girl” Adwoa Aboa for its late summer eyewear campaign. 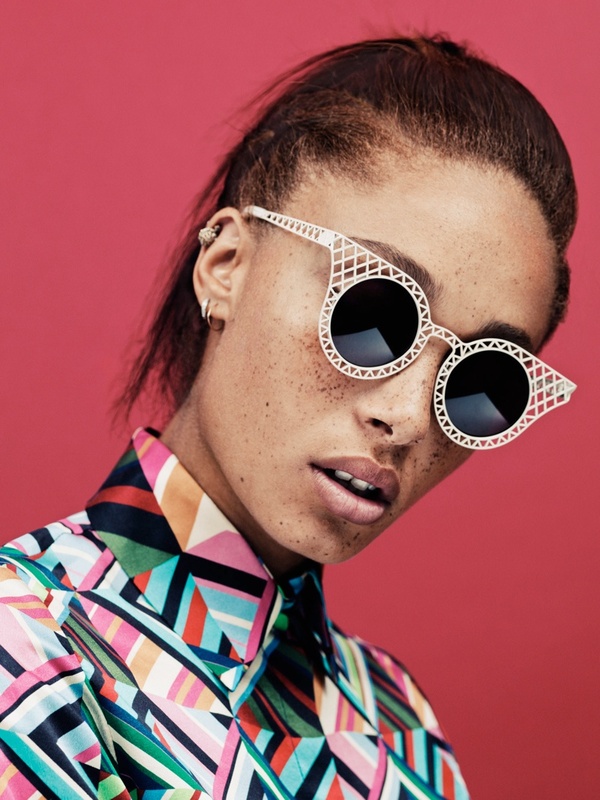 The model and actress was photographed in a London studio wearing the season’s quirky styles. 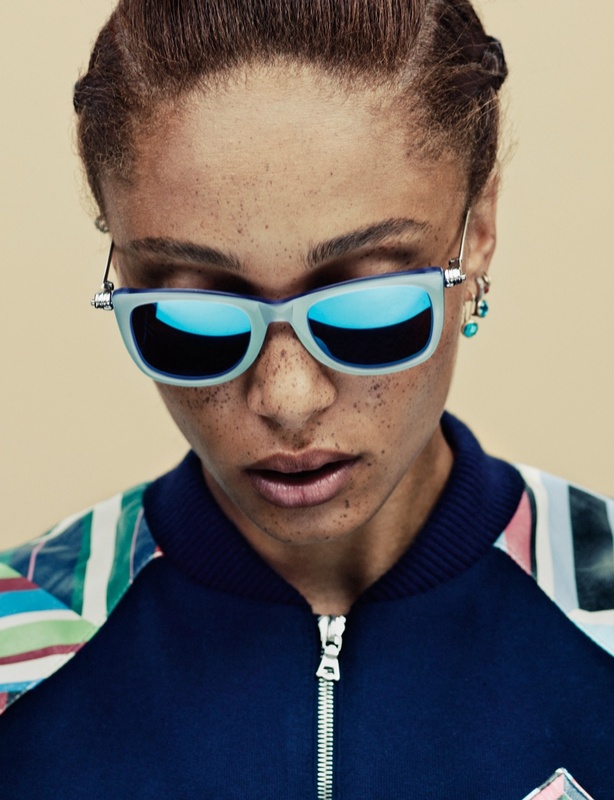 “This season I wanted to expand on our current range with some new colourations of our greatest hits to date alongside an injection of new frames, shapes and lenses,” Henry Holland says about the new collection. 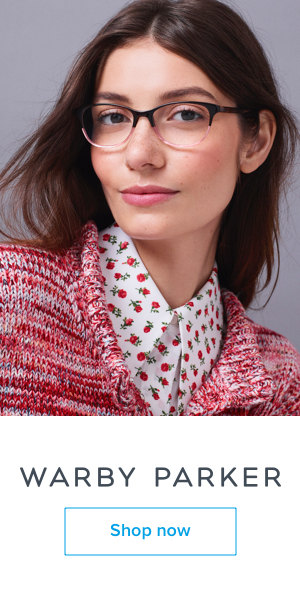 New styles of the season include Mad Max, Lipstick and Fister. 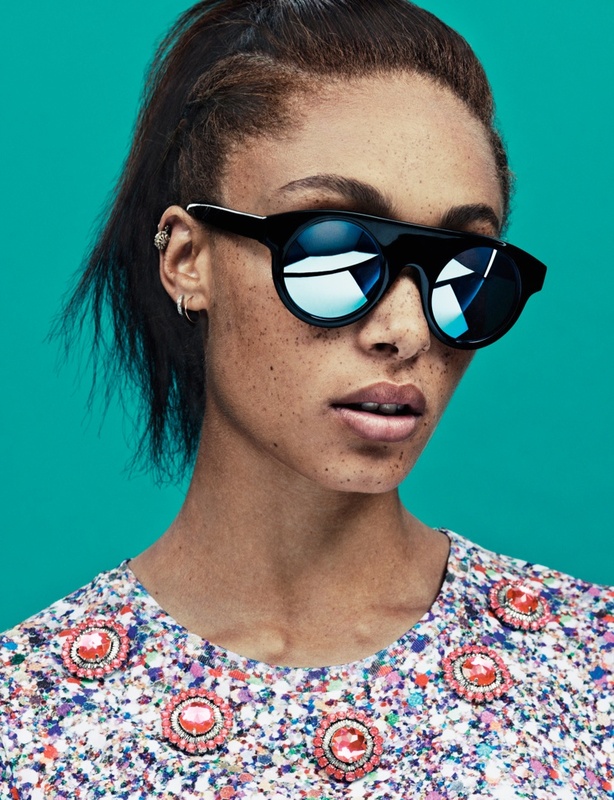 I just love, love, love House of Holland sunnies. 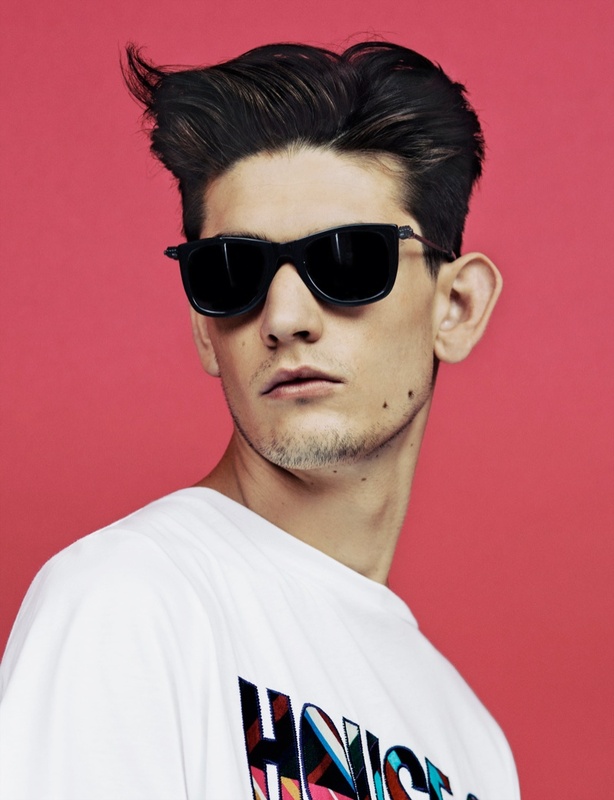 So amazing.